PATZCUARO, MICHOACAN - Patzcuaro, Mexico (population 75,000) lies on the tranquil shores of Lake Patzcuaro in the state of Michoacan. We originally travelled to Patzcuaro during the first week of our trip for their elaborate Dia de los Muertos ceremonies. We returned at the end of our second week, however, to enjoy the town at a slower, more authentic pace when the hordes of tourists had abandoned the region until next year. 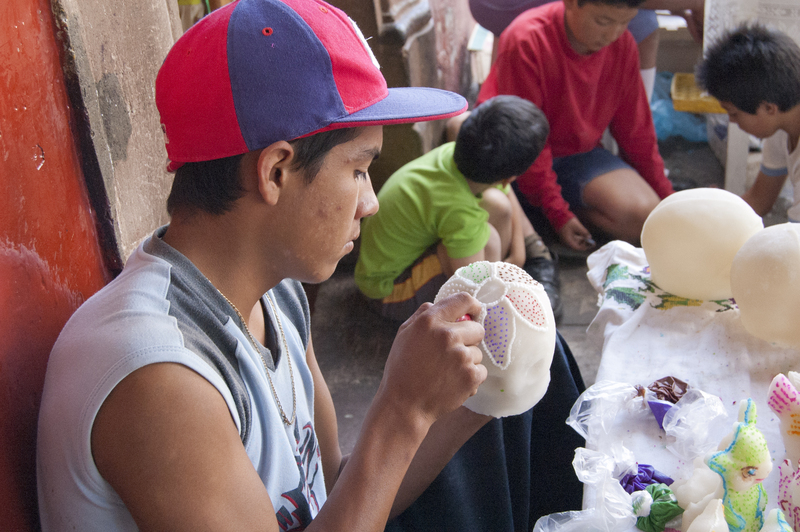 Painting Sugar Skulls for Dia de los Muertos in Patzcuaro. We loved Patzcuaro. The town is full of charm, artisans, outdoor markets, color, music and very friendly people (largely indigenous Purepechan). We took a number of day trips to the islands, villages and towns in and around Lake Patzcuaro. When Patzcuaro’s founder Bishop Vasco de Quiroga established his diocese in the region, he assigned each village a different artisan skill – copper smithing in Santa Clara, guitar making in Paracho, lacquerware in Quiroga, “Catrinas” (doll figures with skeleton faces) in Capula and other crafts in remaining villages. Highlights included our Dia de los Muertos tour of ancient cemeteries and churches in the rural countryside to witness the rituals firsthand, a day trip to the artisan villages around Lake Patzcuaro (including a stop in Quiroga – the home of carnitas – for carnitas), acquiring a prized Catrina in Capula and a boat ride out to Janitzio Island where we climbed to the top to the statue of Morelos through narrow winding village streets bustling with vendors and activity. 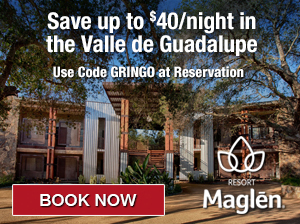 While in Patzcuaro, we stayed at two very rustic/boutique…or rustique, if you will…hotels. Initially with Jen and Leslie at the Hostal Santa Fe (so small that they have no web site), and then alone on our return trip from Cuernavaca at the the Rincon Josifa. Both were very accommodating, cozy and close to the towns two main squares. The Rincon Josifa was especially beautiful as its interior spaces emulate an old Spanish Colonial courtyard. I’ll leave you with a quick video I put together of our photos in Patzcuaro. Set to the music of the “Dueto Tsimani Iretecha,” who serenade diners in Patzcuaro’s cafes and plazas in the indigenous Purepechan dialect. Enjoy! 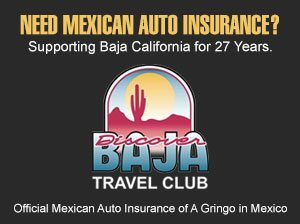 Interested in visiting Patzcuaro? Check out our Travel Resources page for hotels, restaurants, attractions and activities. I love Patzcuaro (other than coming closer to dying here than ever in my life, through no fault of theirs, incidentally) (see http://taketothehighway.com/2012/06/03/24-horas-in-cubiculo-9 ). But in returning last year to make my peace with whatever entity took me so close to death and then returned me to health and the living for my one more chance – and for whatever reason – I was compelled to “get back on the horse” recently and head back to see the city as was intended. What unveiled itself to me there and unrelated to all this actually, was my first encounter with the same hypnosis attacking Mexico as has done its dirty work in the United States. I passed countless vendors who under normal circumstances would have been working hard for my business but instead they had their heads buried so deeply into smart phones that they didn’t even see me pass. And I’m not talking of a few but almost everyone, young and old alike. It was if the potential customer was no longer of primary concern when a smart phone was available. Sad situation, as I know these people need money and I had to wonder how they could gain any business while watching videos? I even had to walk up and nudge one vendor to buy a cream cake. I later noticed the same thing in San Cristobal de las Casas. I often like to step away from the crowd and watch any kind of street action from a more secluded vantage point. I was not let down. Here I was totally amazed at the Indigenous vendors and their skill at hiding the small devices. One young girl was so good, she appeared to be arranging textiles while viewing videos under a stack of scarves. I can only imagine what would have happened if one of the tribal leaders had caught her. Mexico and the world is changing so rapidly and I am guessing that none of us can do much about it. Bodies and souls literally disappear into an alternate universe of electronics, and mega-media. Sadly and naively, I somehow mistakenly always believed that Mexico was immune – but it’s not. Best I can do is step up the pace and capture as much of it as I can while still some of the old remains.